Thank you for joining us for this year’s hilarious spring comedy, A Nice Family Christmas. We hope you loved the show! 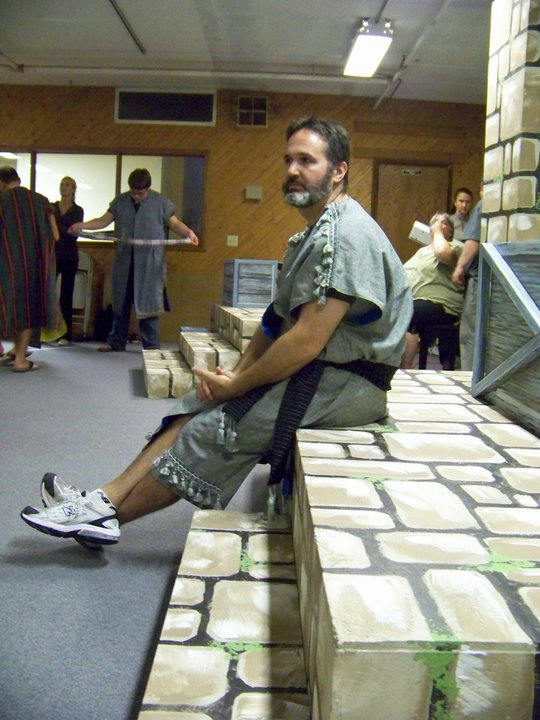 Spotlight Productions has been entertaining audiences for more than 35 years. Each season, Spotlight presents both a Fall Musical and a Spring Comedy. If you would like to get involved, please contact us at 262-689-5337 or wbspotlight@gmail.com for more information. Auditions for Spotlight’s fall musical, Young Frankenstein, will be held on Tuesday, August 6 & Wednesday, August 7, 2019, at 7pm at Mutual Mall, 1043 S. Main St, West Bend. Come either night or both. No preparation necessary. All materials will be provided for you at the auditions. Adult and children 10 and over are welcome. Families are encouraged to try out together. 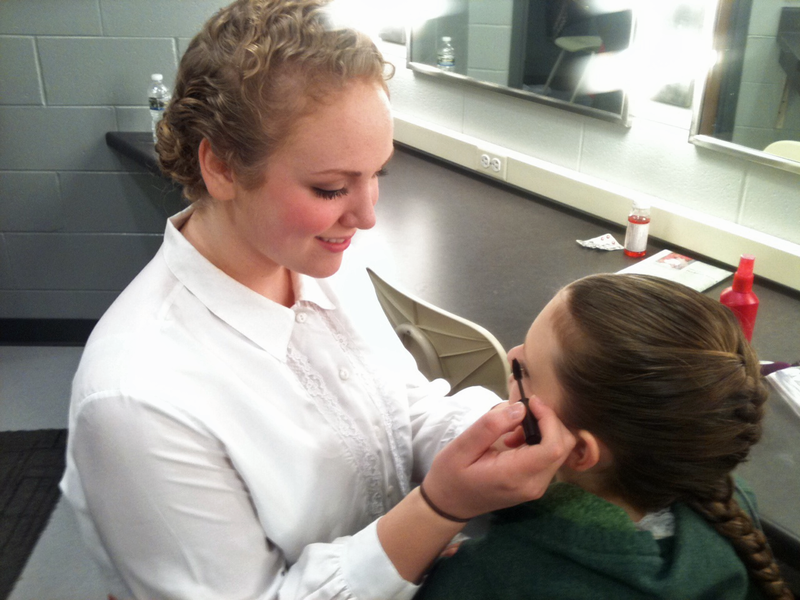 Performances will be October 4-6 and 11-13 at the West Bend High School Silver Lining Arts Center. Questions? Email wbspotlight@gmail.com. Want to be notified about upcoming auditions or performances? We’re a talented group of volunteers, offering family-friendly, professional, and entertaining theater to the West Bend-area community. 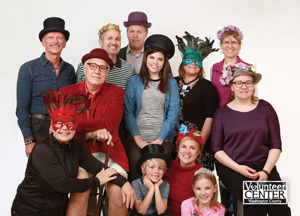 We encourage families to participate together in our shows, and to learn professional theater techniques from an experienced set of directors. We are proud to support programs through the City of West Bend such as Song and Dance, Summer Youth Theater, Music in the Park, Dancing Recital, and the Community Arts Outreach Programs. Spotlight Productions is the recipient of the Team Spirit Award from the Volunteer Center of Washington County, presented at the annual Champions of Change award ceremony. This is a wonderful honor, and we thank the Volunteer Center for recognizing our organization in this special way. 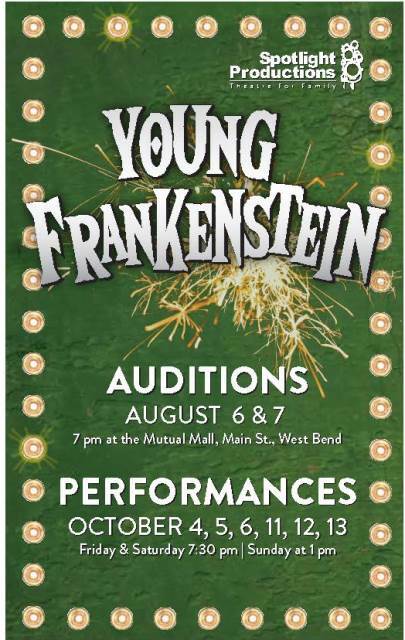 Please join us for auditions for Spotlight’s fall musical, Young Frankenstein – August 6 & 7, 2019 at Mutual Mall in West Bend. Come either night or both. No preparations necessary. All materials will be provided. Plan to sing, dance and read. Adults and children welcome. Families are encouraged to try out together.